Our Triple Gold Medal Winning Hatters Hill Pinot Noir is a rich and complex example of how the Delta vineyard’s clay soils influence the development of the Pinot Noir grapes. Rich dark fruits, balanced with smooth earthy notes are effortlessly combine to form a rich, well rounded Pinot Noir. Our best clone 115 Pinot Noir grapes were selected for this blend. Fermented at temperatures of up to 34 degrees, whole bunches were added to enhance the complexity of this wine. Once fermented, the wine was aged in French oak barriques for 10 months, 33% of which were new. Drinking beautifully now, but with the stature and complexity to age for another five years and beyond, this wine is an excellent accompaniment to rich lamb shank. 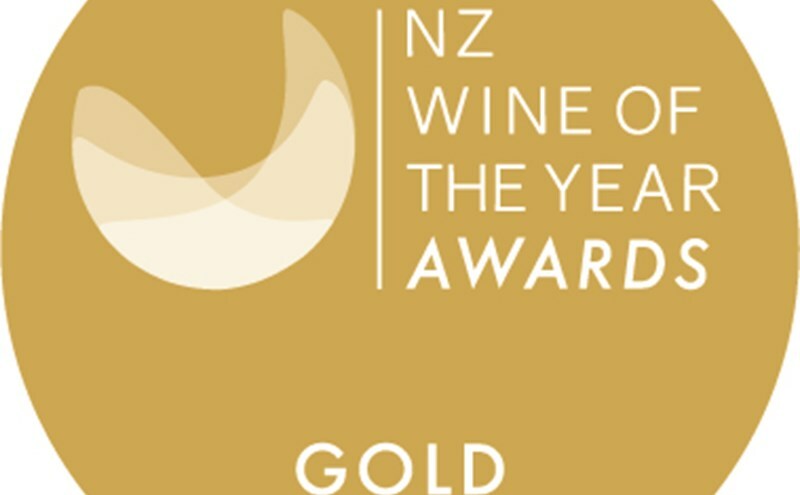 Hatters Hill Pinot Noir 2017 wins Gold at the International Wine Challenge 2019. Described as "Plush as a velvet cushion with black cherry fruit flavours and a long lasting finish. Seductive and lush but elegantly balanced." 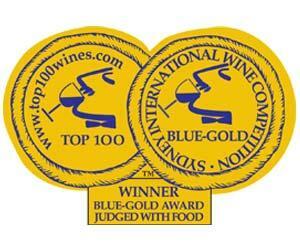 Hatters Hill Pinot Noir 2017 wins Blue-Gold and a Top 100 Wine award at the 2018 Sydney International Wine Competition. To enter this website you must be of legal drinking age of 18 while accessing it. Please confirm if you are 18 years old or over.